TenderArts aims to keep what is beautiful about the Tenderloin thriving: a neighborhood that is diverse, expressive, and resilient. We work with Tenderloin-based artists to respond to identified community concerns, such as lack of respite and access to social services. We welcome our Tenderloin neighbors to engage in safe, hospitable, and creative activities and share their stories. TenderArts is a platform for Tenderloin artists to showcase their work–and the work of Tenderloin neighbors–throughout the neighborhood and beyond, building an artistic and professional platform for anyone who creates art in the Tenderloin. Through TenderArts, CounterPulse is transforming our block of Turk Street into an inspiration for what cross-sector arts projects can do for low-income and urban neighborhoods. Want to facilitate a Block Fest activity? 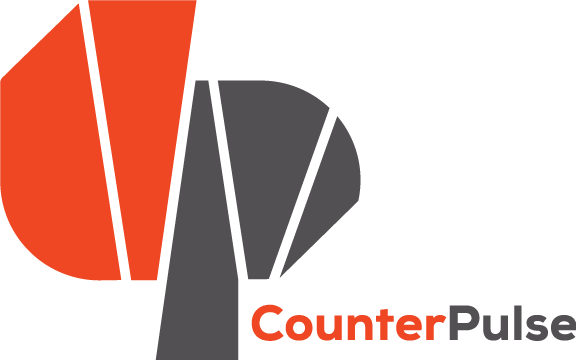 Email rick@counterpulse.org to get involved!